Personal account; for an individual. Joint account; for 2 or 3 people. Trust account; for a child below 18 years of age under care of a Public Trustee, a company or a legally constituted body. One – off Visa debit card processing fee of Kshs.400/=. Attractive tax free interest; graduated on account balances. Paperless banking thus no queues. Allows you 24 hour access to your funds at any Postbank/ Kenswitch & all VISA branded ATMs. 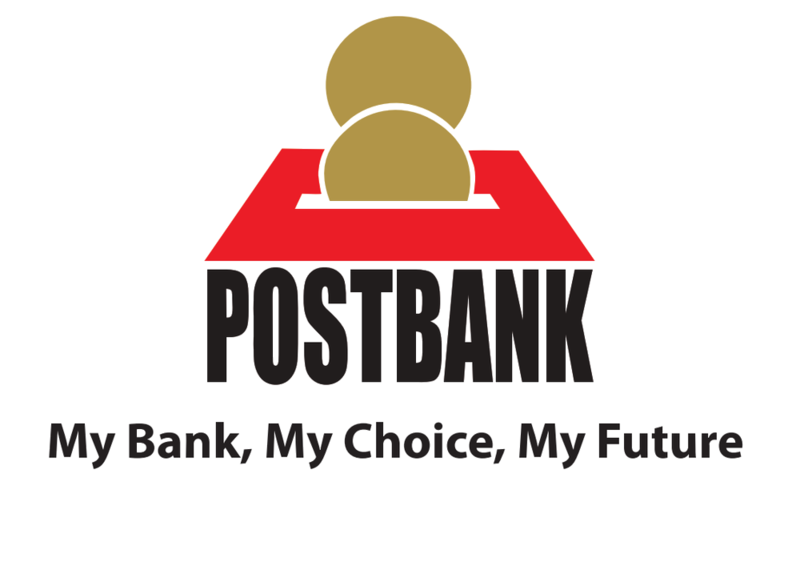 Services available in any Postbank branch and Mashinani agents’ outlets countrywide. Qualification for Postbank Jijenge Loans after 6 months of operation (Terms & Conditions apply*). Original and copy of ID (national ID/valid passport). Minimum opening balance of Kshs.600/=.